Wallpaper has been of the chief components of a house since the early 1700s. This is for a good reason, as just about nobody likes bland and boring painted walls. Since then, a good portion of the known world has been using wallpaper: a portion that includes both ends of the spectrum, from Queens and Kings to Paupers with a little spending money. The concept of whitewash or painting is quite old now. These days beautiful wallpapers have become a new trend. The most common benefit of wallpaper is that there is no hassle of using new paint again and again after a few years. One has to choose from a range of wallpaper designs. That’s all. It is much easy to take out the wallpapers and then again put a new one. There is no dirt, no need of shifting or any other hassle that might be involved in the otherwise case of painting. This process is not only cost effective but even more easy and reliable. Wallpaper is famous for a reason: the very simple one that nobody likes bland walls. Wallpaper is amazing, as it allows us to turn the simple, rough painted wall into a properly beautiful background. Over the ages, we have used wallpaper for a host of functions, which range from just a desire not to have whitewashed walls to the overpowering urge to turn a bland wall into a beautiful close-up shot of flowers. There are many families who prefer using wallpaper as they come in various patterns, designs, and innumerable other options. 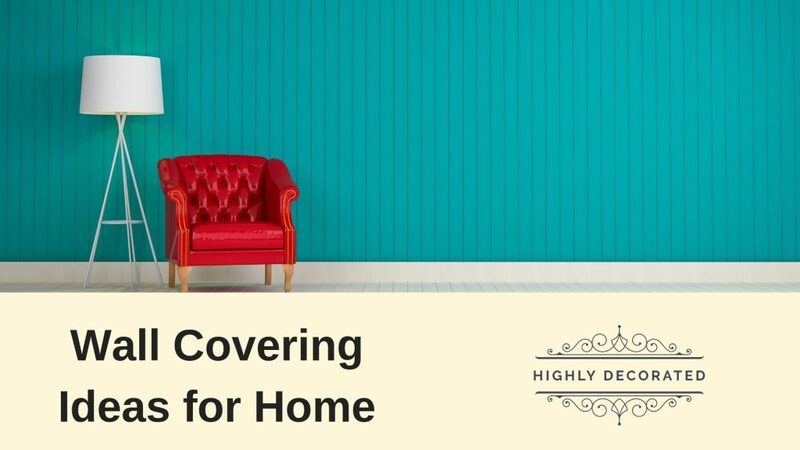 Especially those who are too much concerned with interior designing or are involved with luxurious home styling would prefer the use of wallpaper instead of paint. More and more people are following this new trend as it has become popular because of its ease and reliability. Wallpaper installation was especially famous in the Victorian era, as this new discovery had everybody wanting to put up wallpaper. Back then, only simple designs were used, such a nice, simple floral print or perhaps a checked pattern and even a polka dot themed wallpaper, for those thusly-inclined. Unlike what some think, all wallpaper is not the same. There are many different types of wallpaper, like Lincrusta, Digital Image Wallpaper, Floral Print and so on and so forth. Each of these has their own advantages and disadvantages, and thus, for the convenience of the reader, we have compiled a list of the most beautiful and useful types of wallpaper, taking into consideration the latest wallpaper trends. This has been one of the most famous types of wallpaper since the early Victorian Era, and for good reason. Their patterns and images are some of the most beautiful ones to be put to use in wallpapers and are greatly soothing to the mind. Not to mention, these are some of the hardiest types around and can keep the surface of just about any wall safe for decades. So, this can be your one-time investment and make it really comfortable for you to deal with the entire process. This is a quite recent trend, as more and more people find the idea of decorating their house with a picture attractive. While some use pictures such as flowers or ones displaying some part of Nature (which they apparently find soothing), others still prefer to decorate their house with giant, blown up photos of their children or other loved ones. This has also become a common trend and people have started accepting this lovingly. One would get the option to use different kinds of designs or displays that could be changed. So basically we can say that this particular concept has a lot of diversity that makes it more demanding. 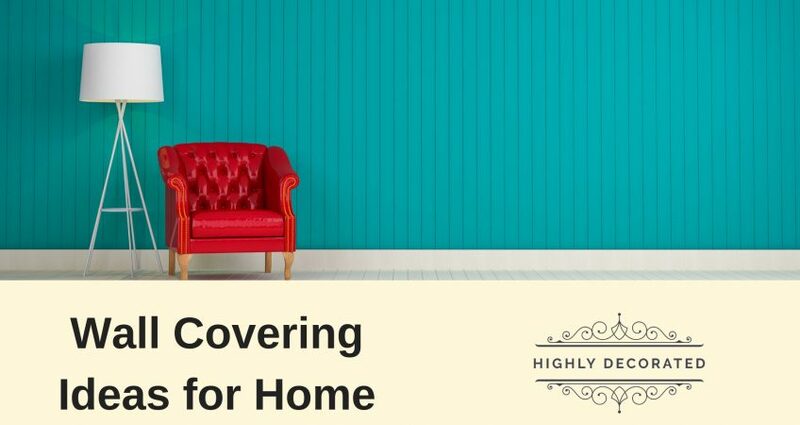 This is one of the most common and preferred types of wallpaper since it is cheap, quite easy to install and even easier to remove (two of the biggest problems which conventional home-owners have with wallpapers). This, being a cheap option would be easy to implement and so are being implemented widely among the common people. Besides the obvious aesthetic advantage, one should also remember the fact that vinyl substances are very easy to clean. Some people think Wallpaper is the same as the paint, and when one paints their house, there is no need for wallpaper. Besides the aesthetic view, wallpaper also has other advantages, and one of them is durability. Wallpaper, especially some types like Lincrusta, greatly increase the overall durability of the wall, as the wallpaper absorbs the harsh conditions that are usually inflicted on one’s walls. Besides, wallpaper can absorb any stains, which prevents the wall from being marked permanently.